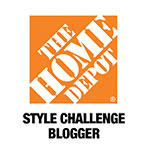 The lovely Melissa @ 320 Sycamore is hosting a fabulous Favorite Things Link Party. I enjoy following Melissa's blog for many reasons. She's an at home mom like me. She posts wonderful tutorials. She takes the time to search the internet for wonderful deals we could all use. 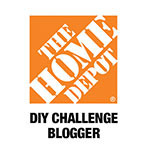 She also chose my entry in the Top Ten for Pillow Challenge over @ The CSI Project! Thanks again Melissa!!!!!! Here's my list in no particular order! Although I'm not a big coffee drinker. 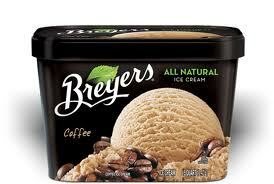 I love coffee flavored treats and Breyers Coffee Ice Cream is one of my favorites. Ikea Bolmen Shower Squeegee is great for cleaning windows and mirrors! 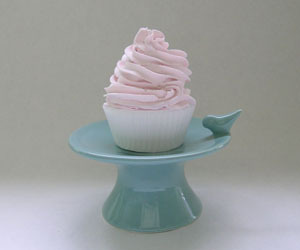 I love Whitney Smith Pottery! 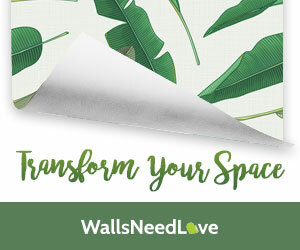 You can browse her items for sale here, or make your way over to her Etsy shop. I love all things yellow! It's by far my favorite color. 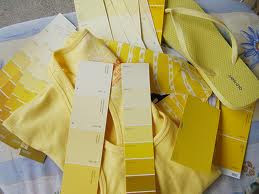 I have touches of yellow all throughout my home. I immediately brighten up when I walk into a room. It's such a happy color! 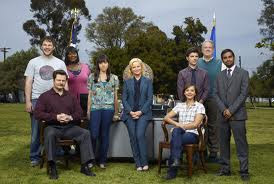 Parks and Recreation and Modern Family are two of my favorite shows. My husband and I laugh out loud at these shows. He says I remind him a lot of Cameron from Modern Family- whatever! 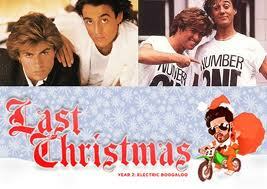 Last Christmas, is my favorite holiday song. I recently downloaded this song to my Itouch and I listen to it over and over again! 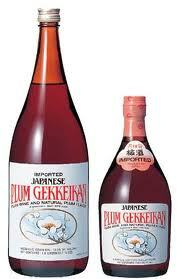 I'm not big on wine, but I love the flavor of Plum wine! It has a much sweeter taste than most wines. I will definitely pick up a bottle to have with Christmas dinner. Last Chance Thrift Store, in Decatur is where I shop to find all my thrift store goodies. Mondays are the best, everything in the store is half off! As a child, whenever I started feeling sick my mom would start off by giving me a glass of plain 'ole ginger ale or tea. 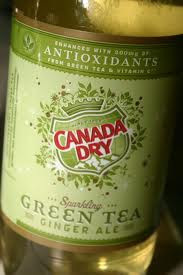 Well, that was 20+ years ago and the folks over at Canada Dry have combined (green)tea and ginger ale into one fabulous drink, that I love! Hi! It is so fun checking out other people's lists! 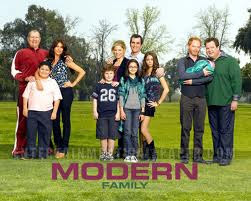 I crack up at Modern Family every week--love that show! I'm not a big wine drinker either. But if you ever get a chance, believe it or not, they make wine here in Indiana, LOL. Oliver's Soft Red is a sweeter wine and it fabulous!! I've never heard of Modern Family. I don't think we get in the uk. I'll have a little look online to see what I can find! I love the look of the Last Chance shop. It looks like just the sort of shop where you might find an amazing bargain - just my sort of shop! What I did with Puffy Paint!